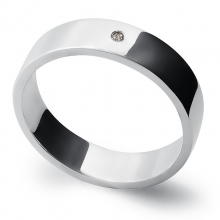 Chic and modern. A non-shiny texture and matt finish is beautifully contrasting with a polished finish groove in the middle. 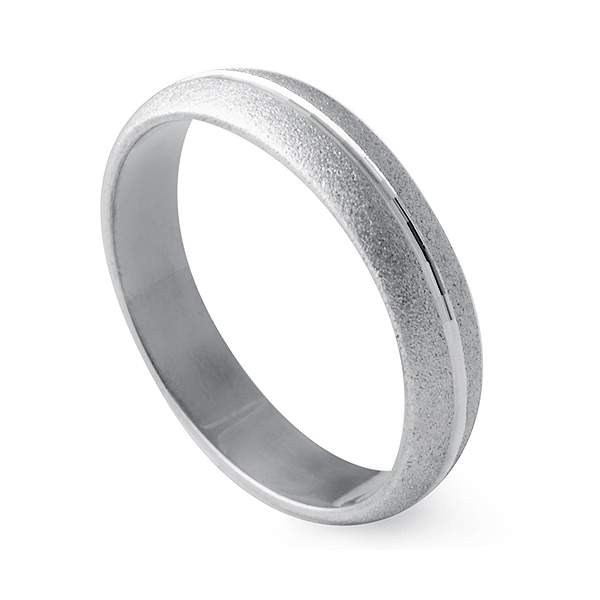 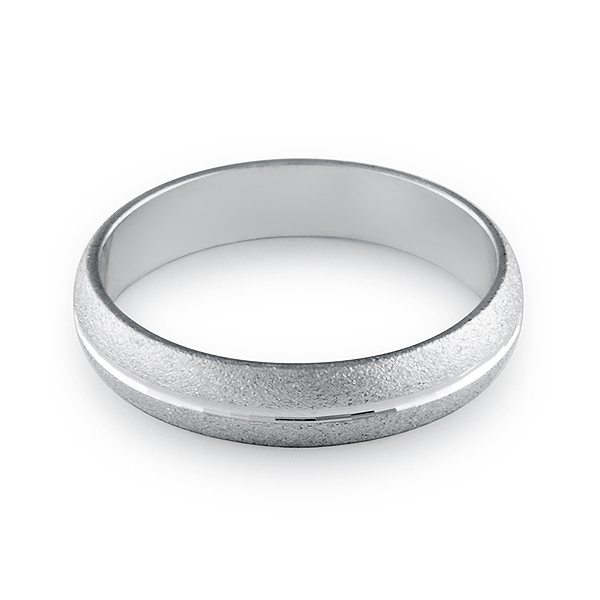 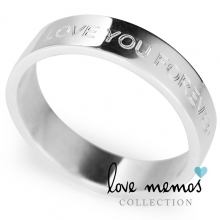 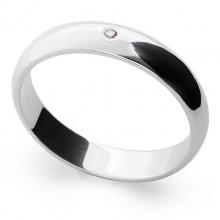 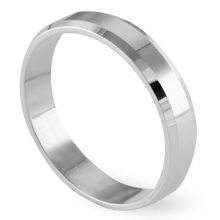 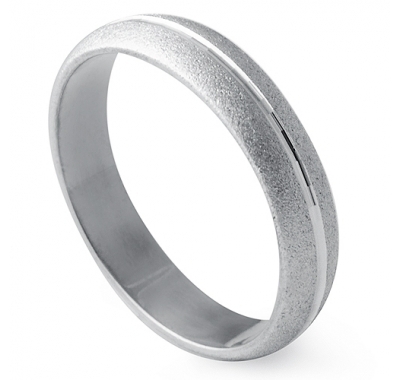 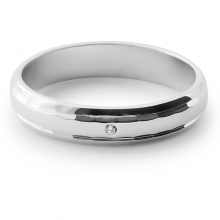 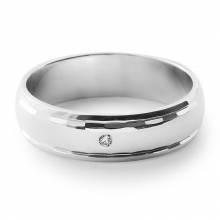 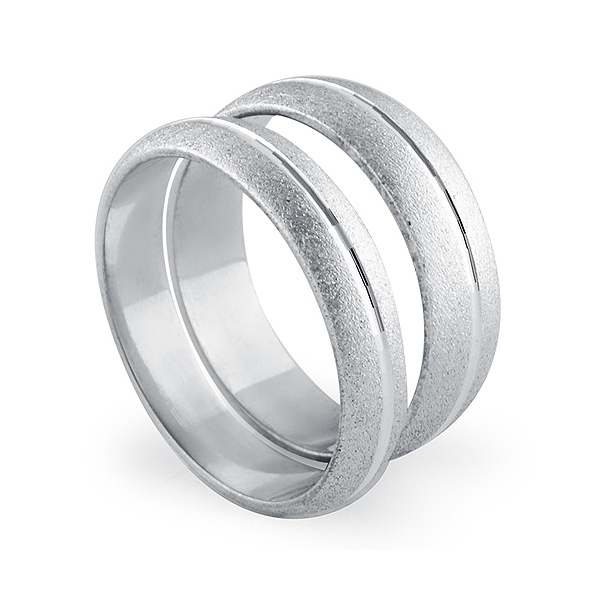 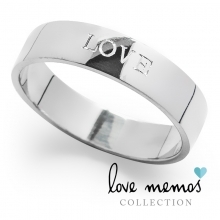 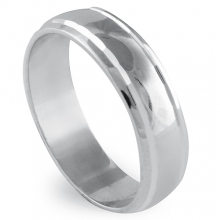 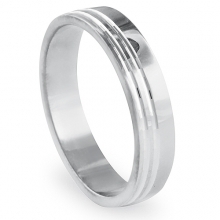 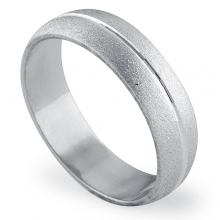 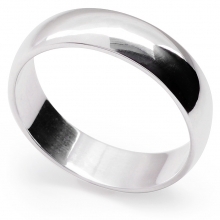 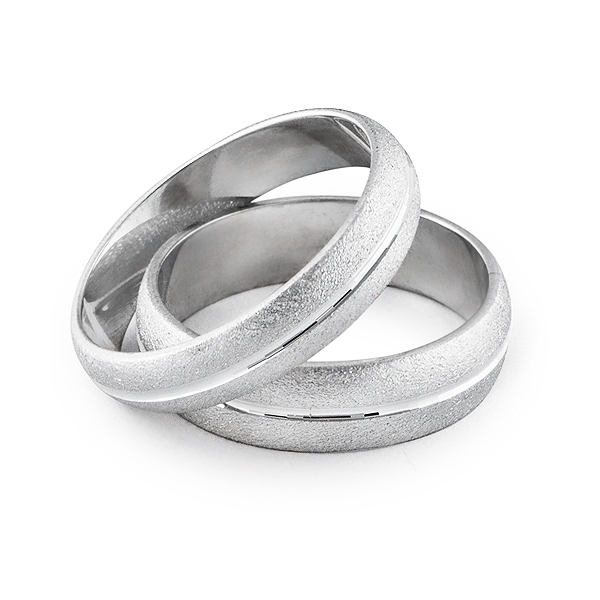 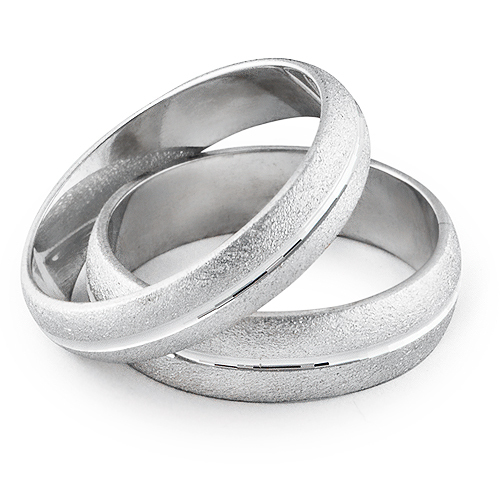 Crafted in sterling silver, this wedding band offers a sophisticated look with its matt finish.